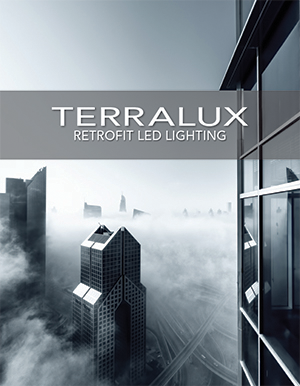 LONGMONT, CO – The TERRALUX Retrofit Return App for iPad has won the 2014 Business Marketing Association (BMA) Gold Key Award, recognizing it as a best in class tool for B2B marketing. The iPad app enables energy service professionals to rapidly evaluate the financial benefits of converting existing lighting to LED technology. 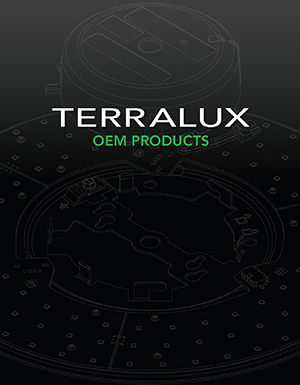 TERRALUX engaged Denver-based Burns Marketing to develop its iPad application. 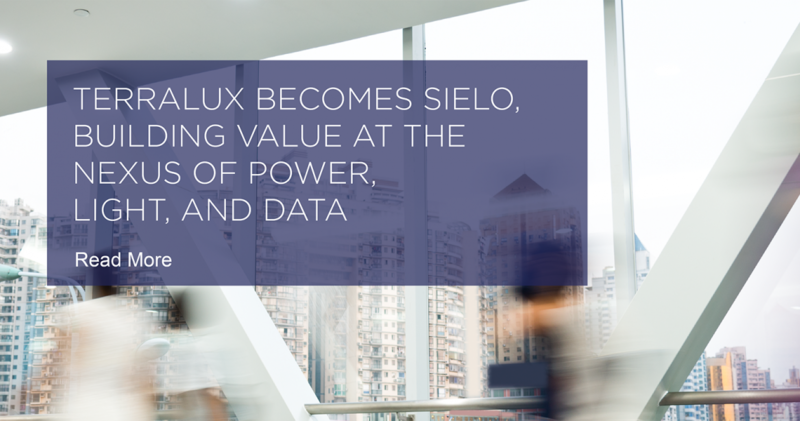 Sales people and applications engineers can now rapidly assess a building’s lighting in the field for LED retrofit. The iPad app has been used to analyze hundreds of buildings containing hundreds of thousands of light fixtures for customers with nationwide building portfolios.